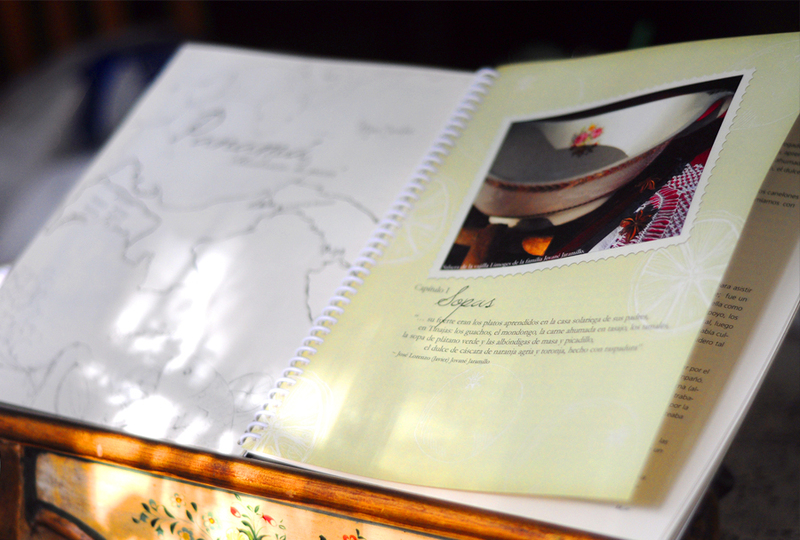 As a family project my mother and I gathered my grandmother’s favorite recipes and made them into a cook book. The whole family contributed with stories and anecdotes about my grandmother. The result was this book filled with delicious recipes and wonderful family stories. Concept and Idea Development, Viasual Identity, Look and Feel and Design, Art Direction and Produciton.